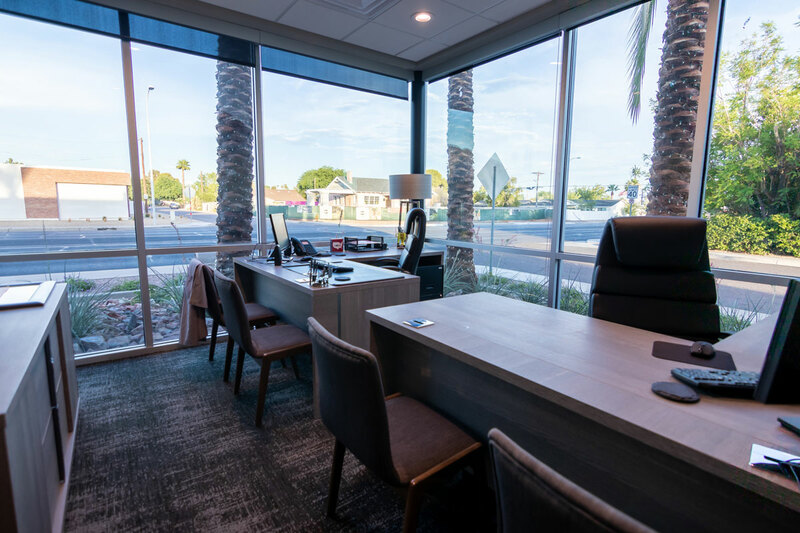 Seems like most people who require multiple types of dental-related treatments have to make appointments with several dental offices. Not only is this time consuming, but it can be intimidating and confusing. After all, each office has its own system, its own staff members and its own reputation. Now, you can get all the dental care you need for you and your family under one roof. 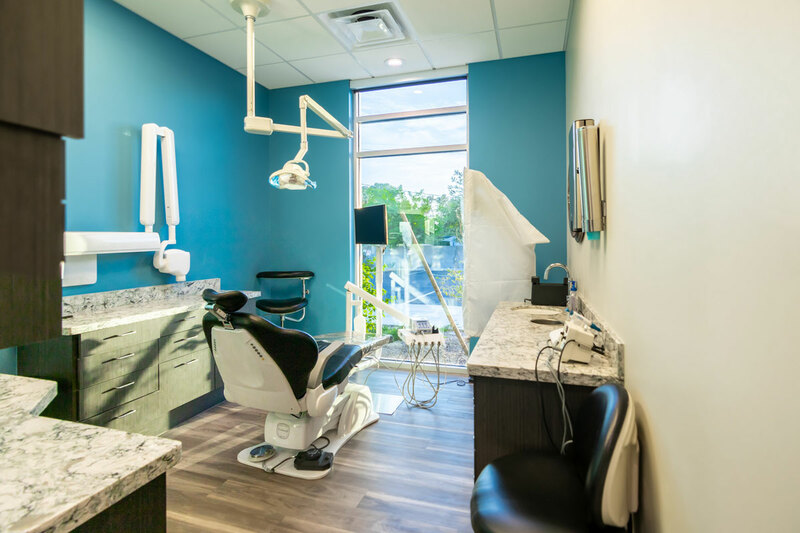 Our highly trained teams at dental offices near you specialize in all areas of dental care treatments, from general dentistry and braces, to cosmetic and surgical procedures. 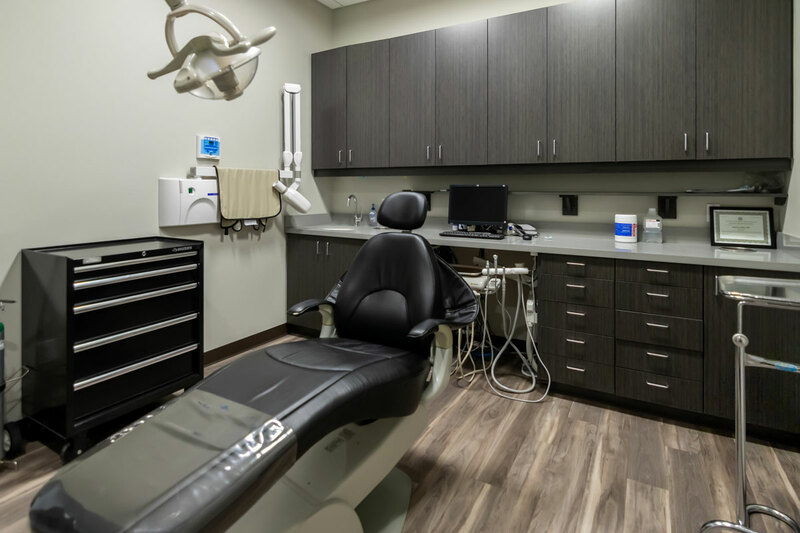 Our dental offices practice single tooth implants and All On 4 implants depending on the patient. With the new endodontics procedures available, an endodontist can make your root canal surgery comfortable, safe, effective and fast. If you are missing teeth, experiencing jaw pain, or are embarrassed by your smile, our oral surgeons can help. Since wisdom teeth are the last to grow in, there’s typically very little room left for them in the back of your mouth, which can lead to many problems. Dr. Brian Lilien has been recognized as a top Gilbert Dentistry practice in 2015. Congratulations to the entire team! Verified by Opencare. Dr. Lior Berger has been recognized as a Phoenix Magazine Top Dentist in 2017. Congratulations to the entire team! Dr. Brian Lilien has been recognized as a Top Doctor by FindaTopDoc. Congratulations to the entire team! There comes a point in everyone’s life where their wisdom teeth need to be assessed. Dentures? Crowns? Veneers? Bridges? A prosthodontist can help you achieve a brighter, healthier smile! Our advanced methods of sedation dentistry will help you start feeling comfortable. We’re here for you in case of an emergency. No matter how well you take care of your teeth, accidents can happen. 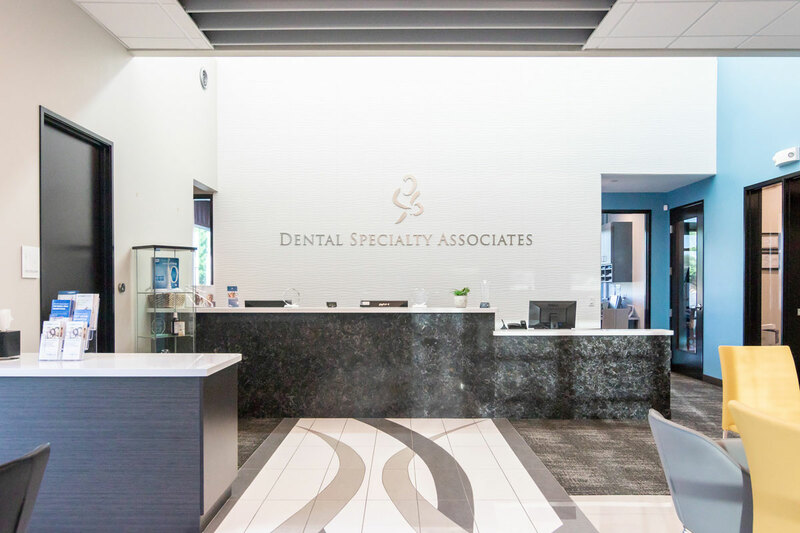 Why Choose Dental Specialty Associates? 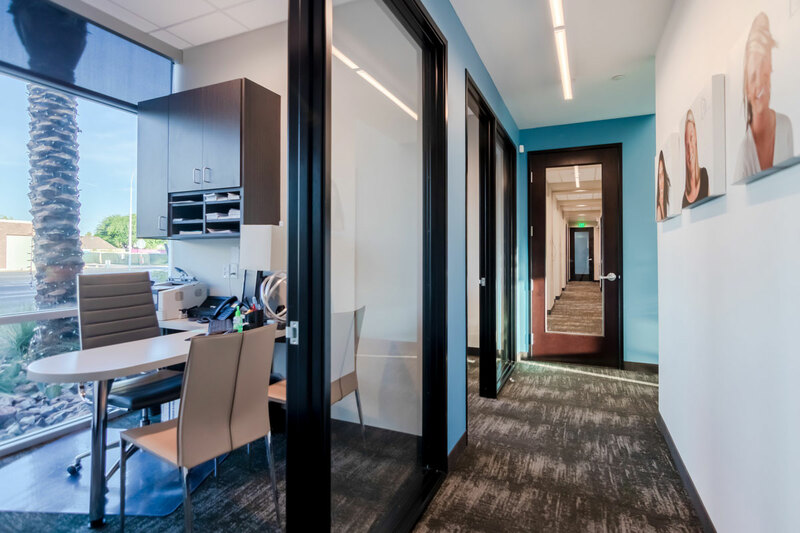 Dental Specialty Associates eliminates the need to go elsewhere, no matter what your dental condition or requirements may be. 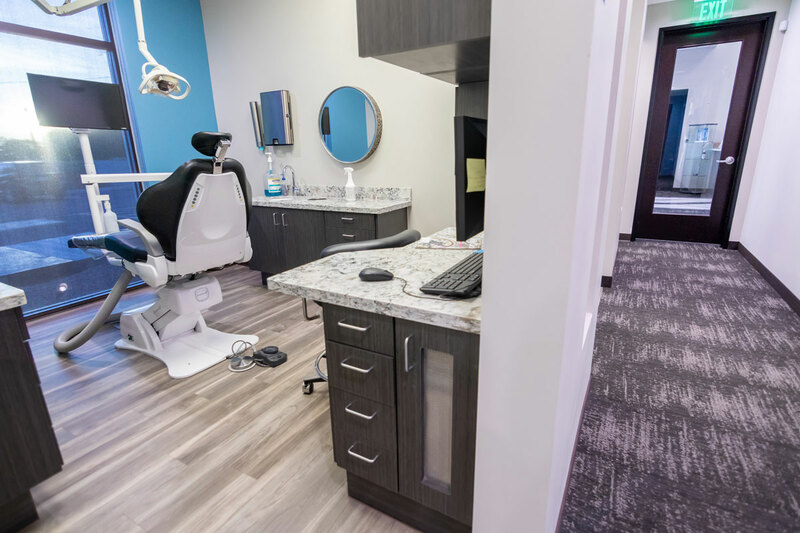 Our nearby dental offices include a variety of specialty dentists. 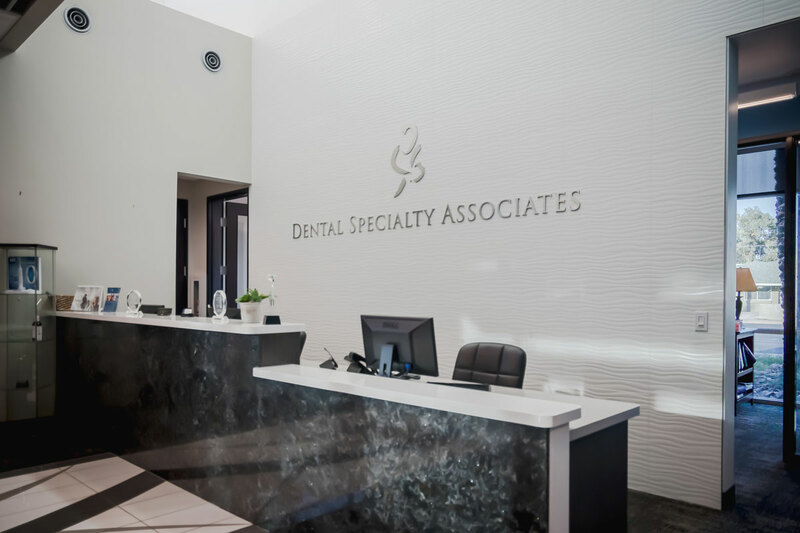 When you choose Dental Specialty Associates, you will quickly discover the benefits to our unique approach. Dental care that will follow a treatment plan that is understood by all our doctors. Dental records will be kept in one place, not shuffled from office to office. 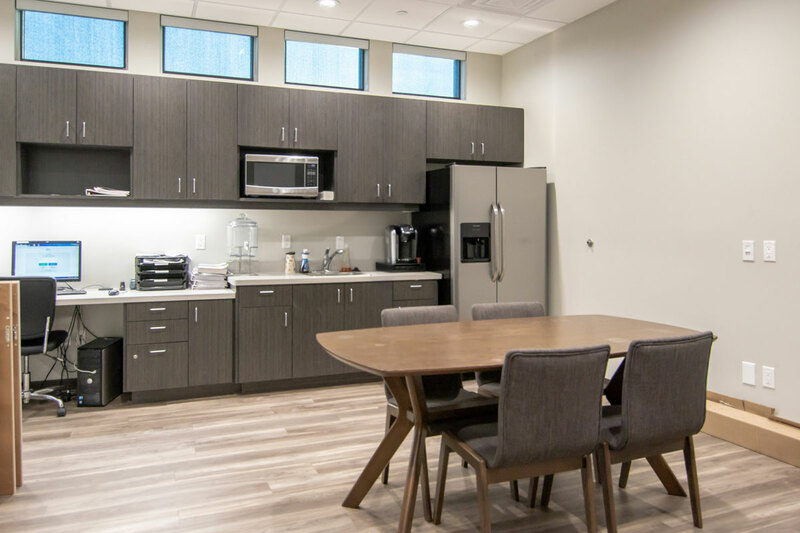 A full-service experience without having to shop around for the best care. You won’t need to contact your insurance carrier every time you need a procedure. Maintanence of the highest standards of training for all staff. Regular attendance of conferences to learn the latest advances in dentistry. Newest technologies to improve the comfort of their visits. Therefore, stop putting off the dental care that will give you the smile you deserve. 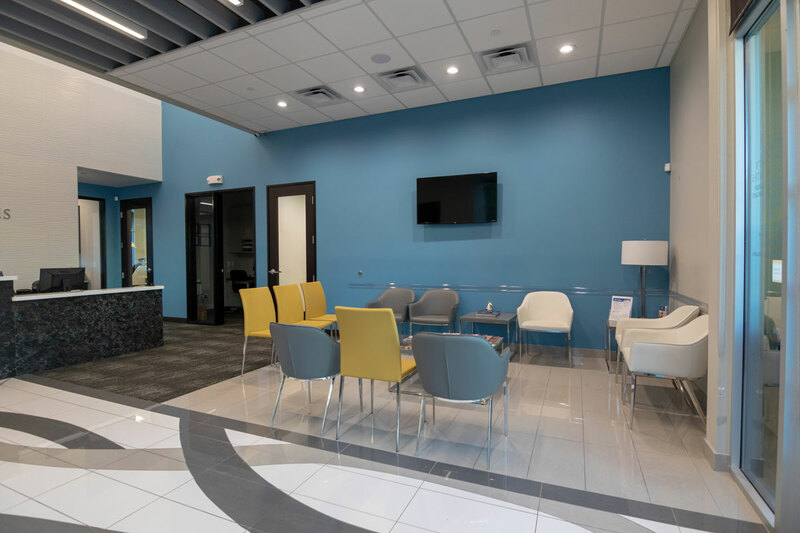 We are ready to become your partner as you improve your overall well-being through the best dental care and top dental treatments. Trust our specialists at dental offices near you for a lifetime of oral health needs. Complete the form below and a member from our Phoenix or Gilbert team will contact you shortly! 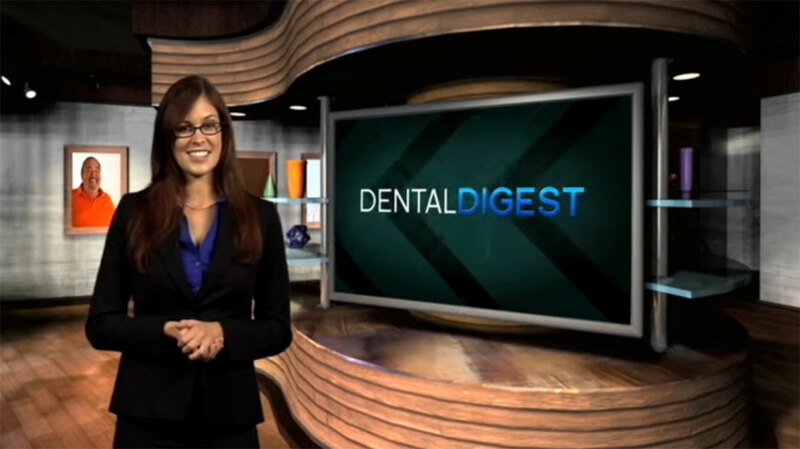 Do You Have No Or Poor Dental Insurance? Our In House Dental Plan Can Get You Smiling Again!